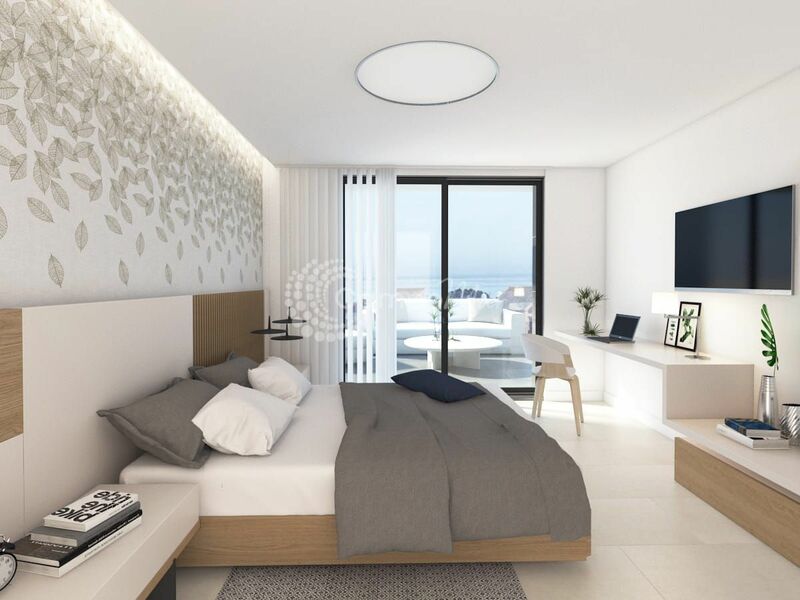 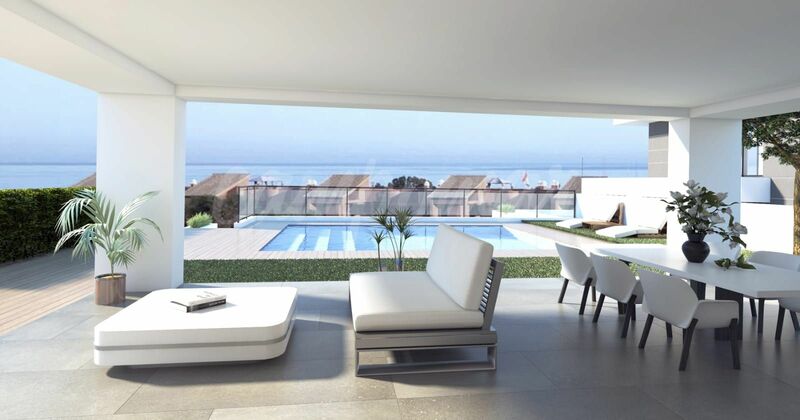 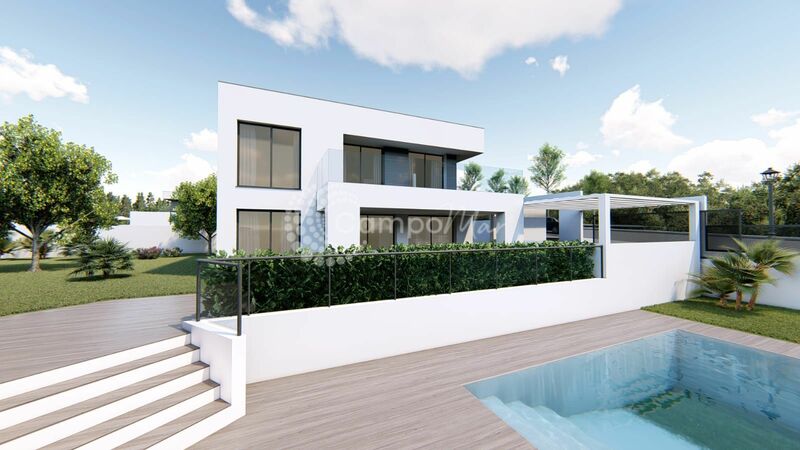 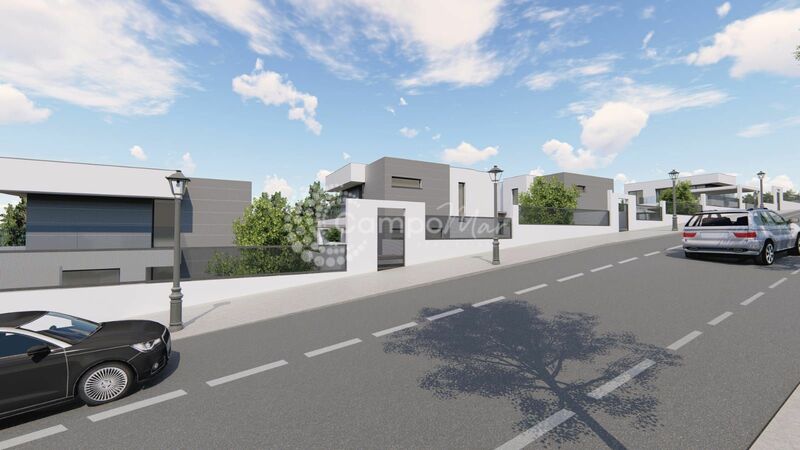 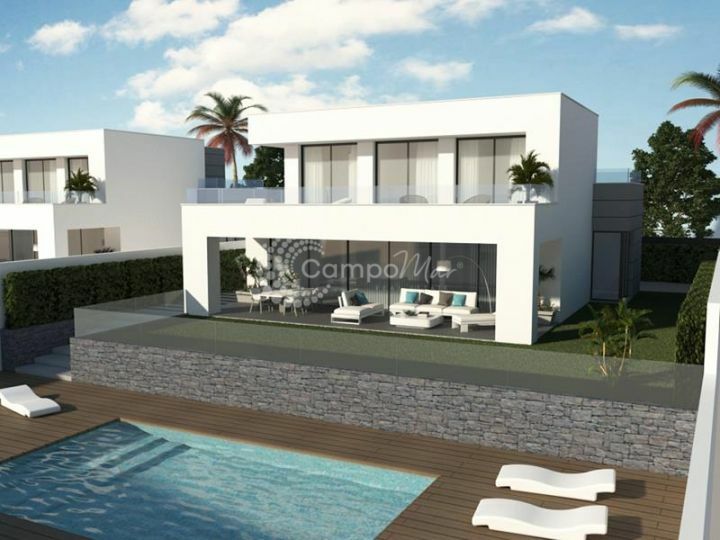 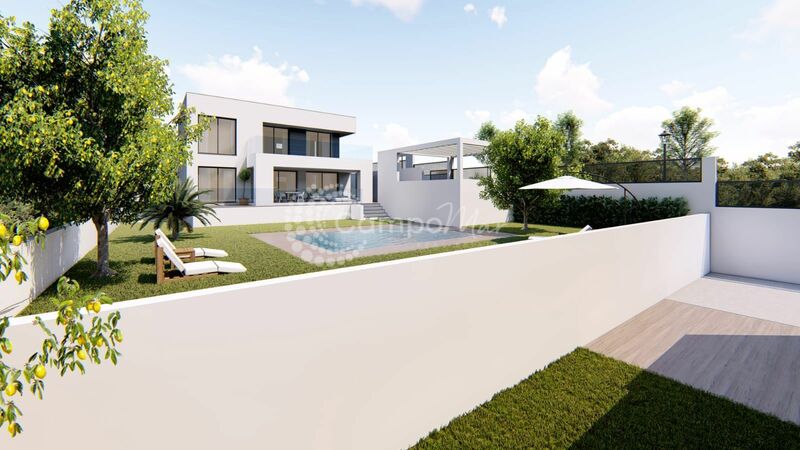 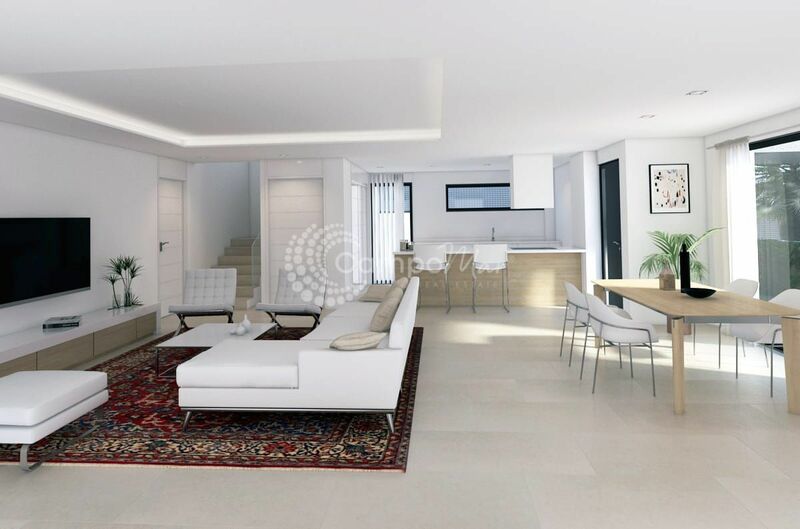 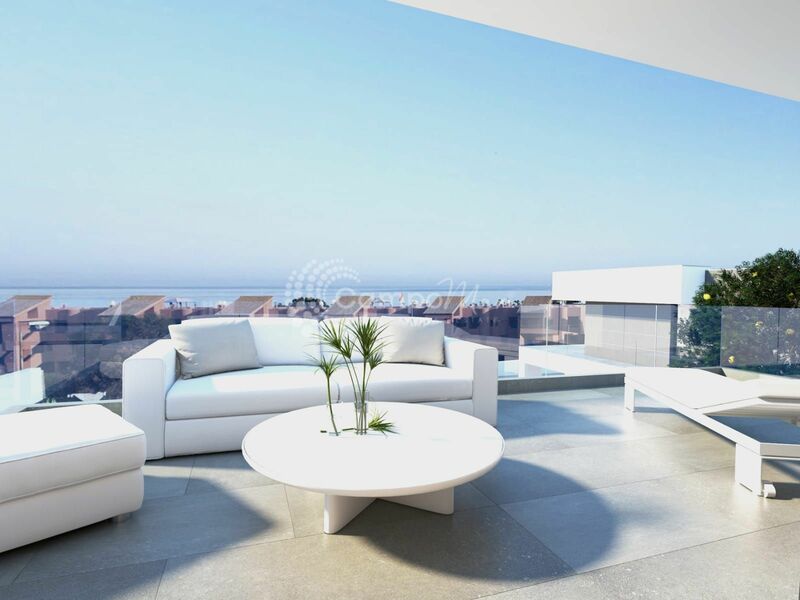 Offering modern villas with 4 bedrooms, 3 bathrooms close to the beach in Manilva, and a variety of amenities within easy reach such as the beach, golf courses and supermarkets. 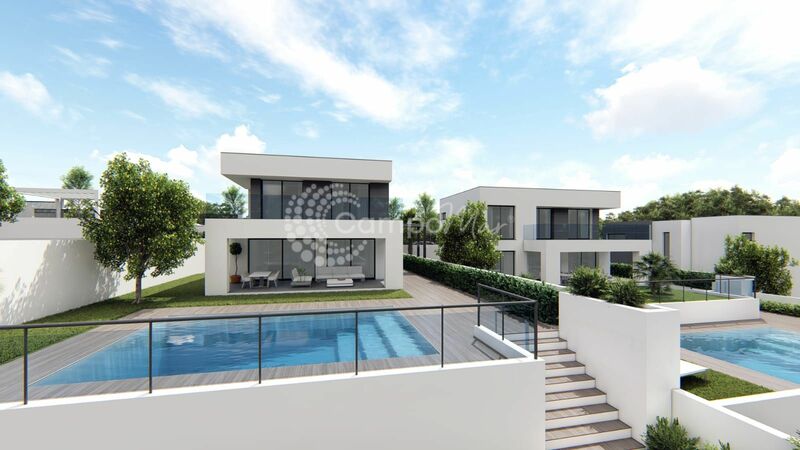 The Villas offer an open plan living space, private pool, parking and a plot size of around 600sqm. 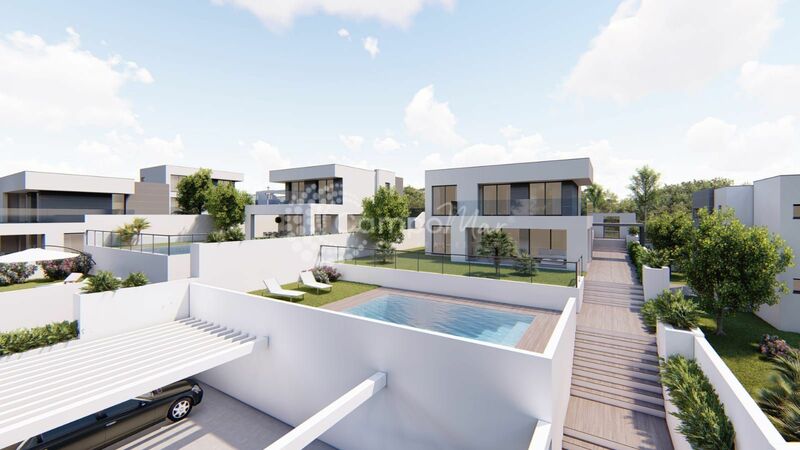 Building underway, contact us today for more information or to arrange your visit.